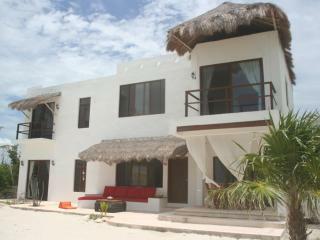 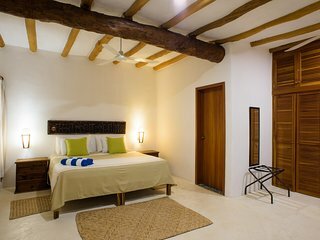 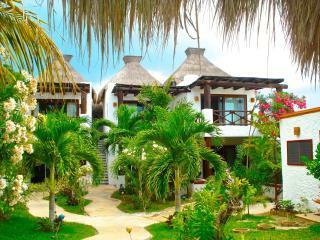 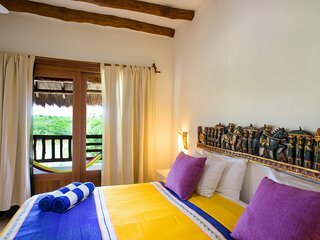 Sunrise Depto Vista laguna-2 Blocks away from the beach ! 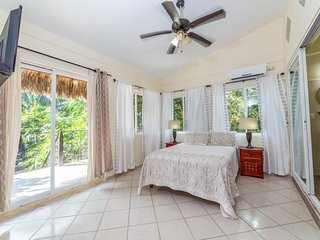 Suite with Balcony Lagoon View- 2 blocks to BEACH! 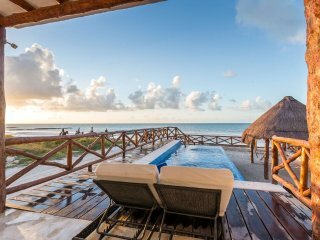 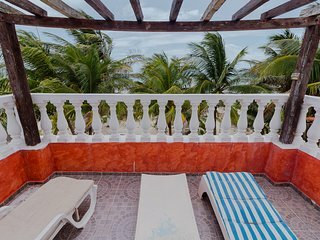 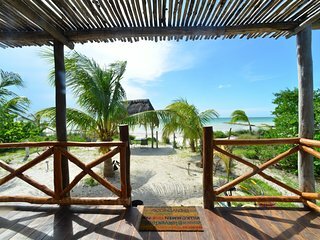 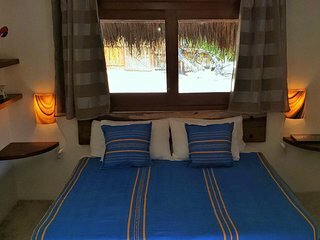 “Great location right on the beach!” Right on the beach, easy walk to the center of El Cuyo, nice simple Palapa, peaceful, perfect location for kitesurfer! 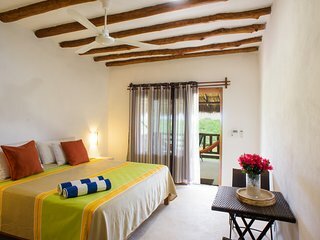 Depto. 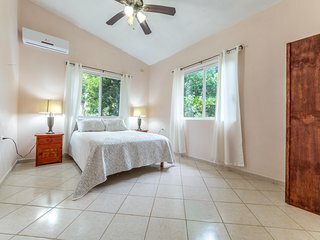 La Vista - 2 blocks away from the beach!